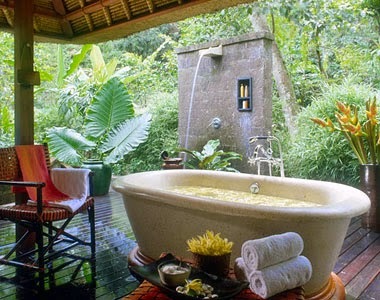 Discover lavish Accommodations and one of the World's most beautiful places, Four Seasons Resort Bali at Sayan. Book your stay across WhataHotel! and guests can find Exclusive Complimentary Perks that are combinable with a 4th Night Free and a room upgrade for one of the best deals around. 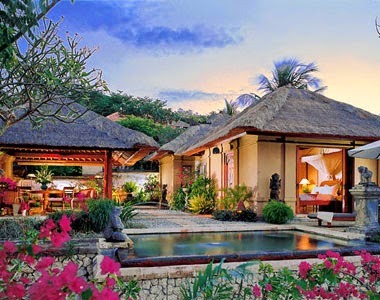 Bali has long proved itself to be a romantic tropical destination, add to this a stay at an always fabulous Four Seasons Resort and savor a sophisticated visit. 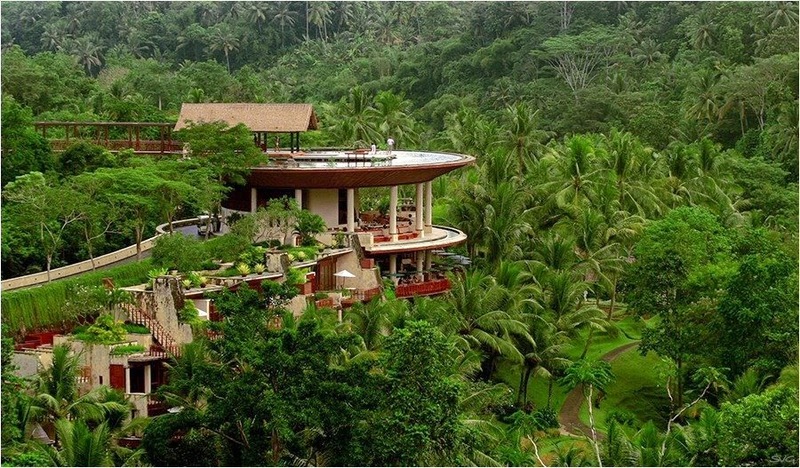 Flanked by majestic mountains, Four Seasons Resort Bali at Sayan offers guests a dream destination where walks through nature, meals in the moonlight and pristine resort grounds await each and every visitor. When planning travel to this island oasis, guests that book their travel across WhataHotel! can revel in Exclusive Complimentary Perks that are combinable with a remarkable Special Offer for an amazing deal. Available perks include upgrades at check-in, a full American breakfast for two daily, a $100 spa credit for treatments, and access to high-speed Internet for all Suites bookings. The Special Offer is a 4th Night Free when booking a villa or suite for three nights. 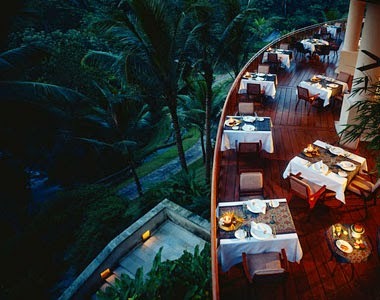 Come to the enchanting Indonesian island of Bali and stay in style at the glamorous Four Seasons Resort Bali at Sayan.